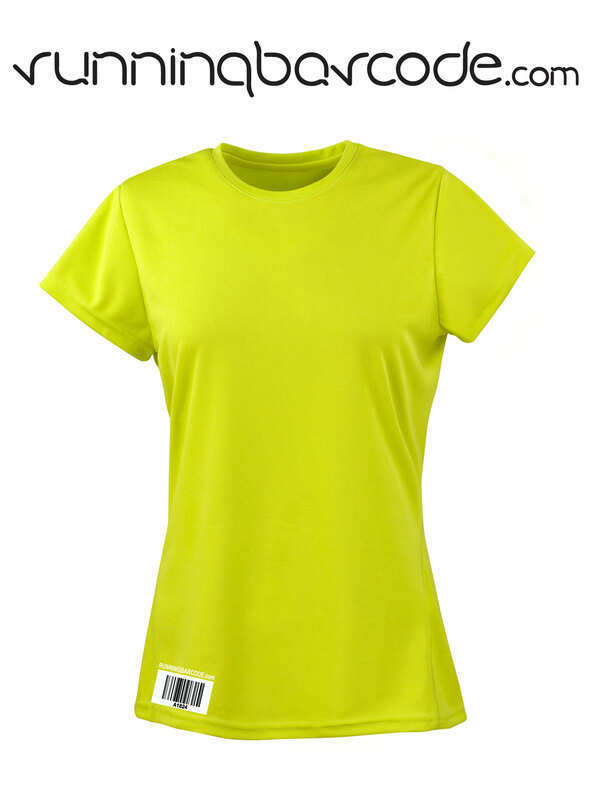 Get your parkrun barcode and ICE name and number printed on your running top. 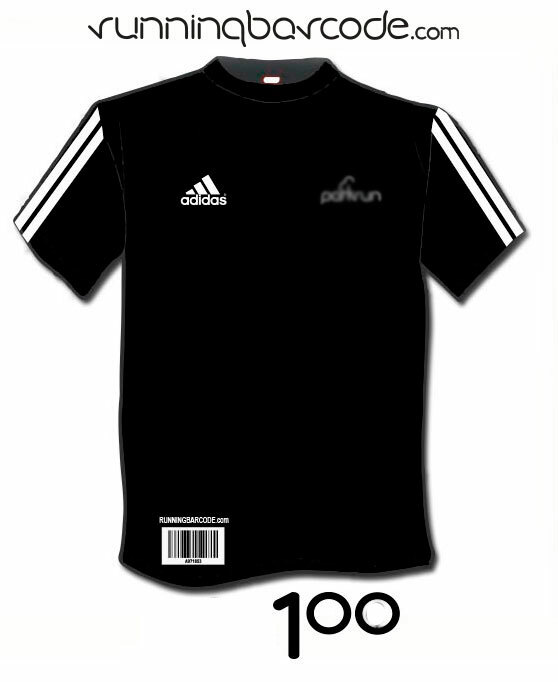 Send in your t shirt and have your parkrun barcode printed on it. 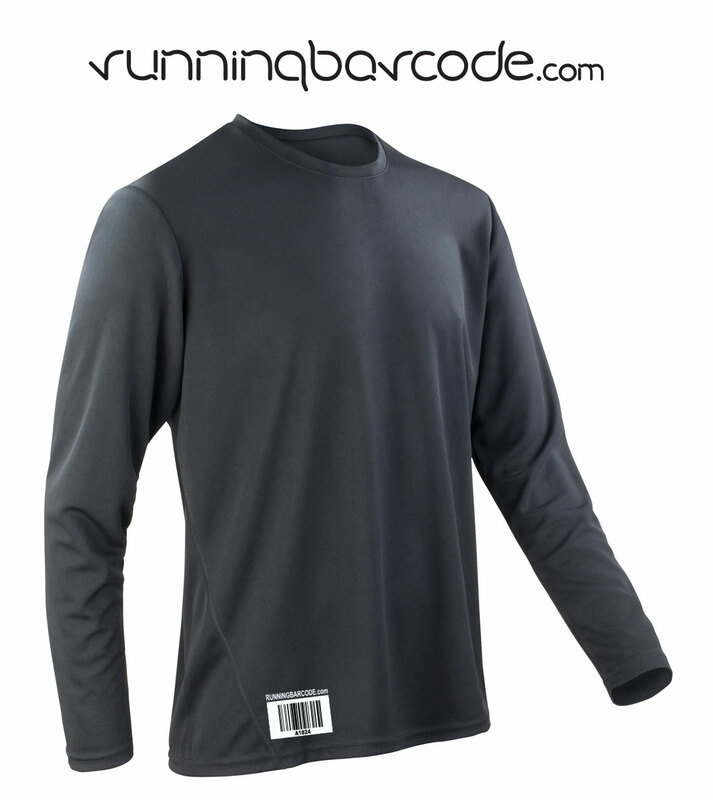 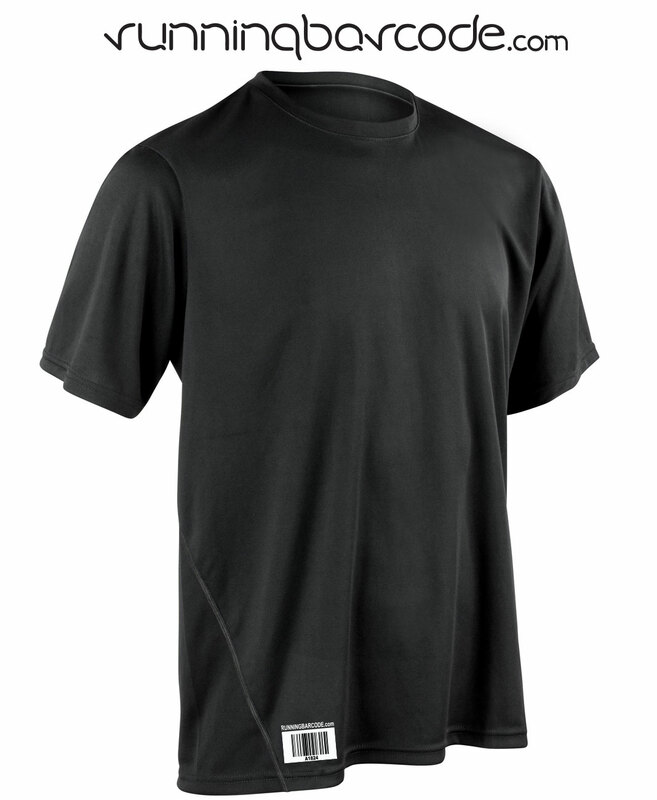 Long sleeved mens technical T shirt with your parkrun barcode printed on it.